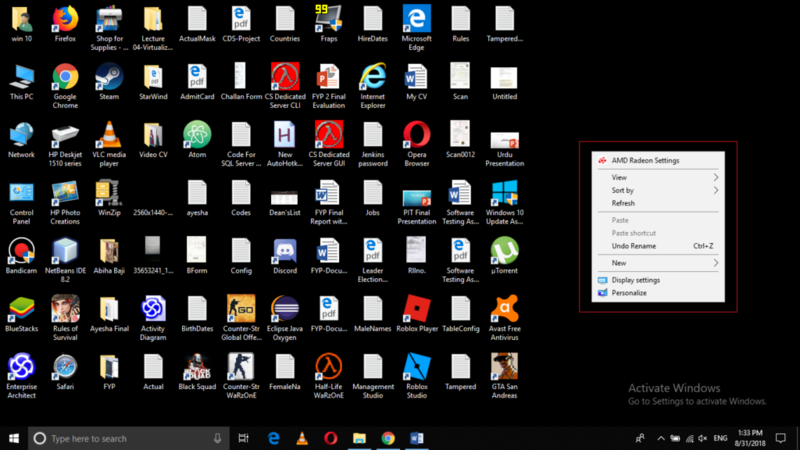 Sometimes, while performing your routine tasks on Windows, it happens that you accidentally delete or hide some important and default icons from your desktop. 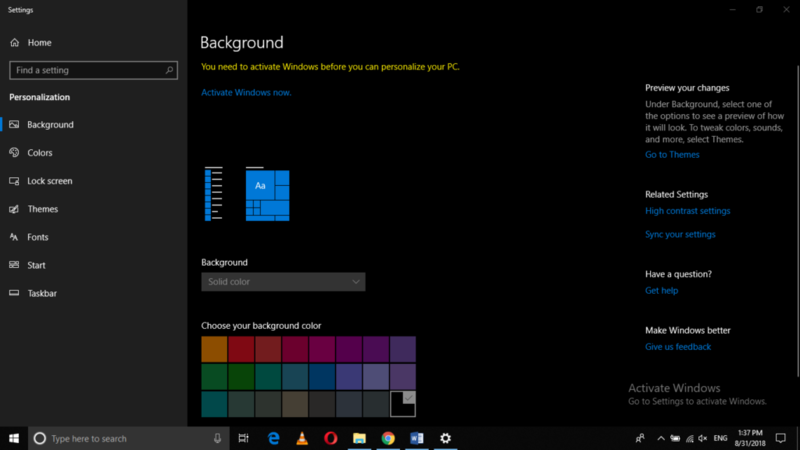 In such cases, it becomes necessary for you to restore these icons because they facilitate you a lot while performing your routine activities. 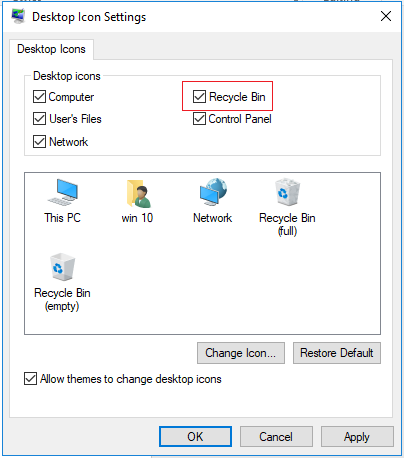 In this article, we will explain to you a method through which you can pin the Recycle Bin icon on your desktop using Windows 10. 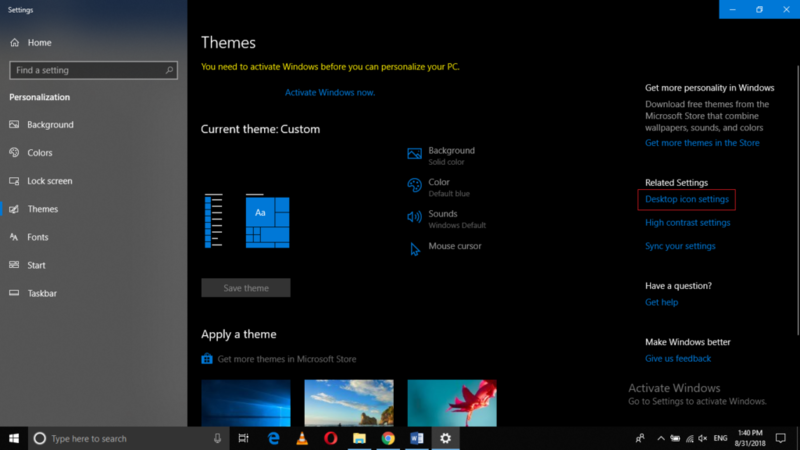 Now click on Desktop icon settings. Click on Apply and then click on OK to save the settings. 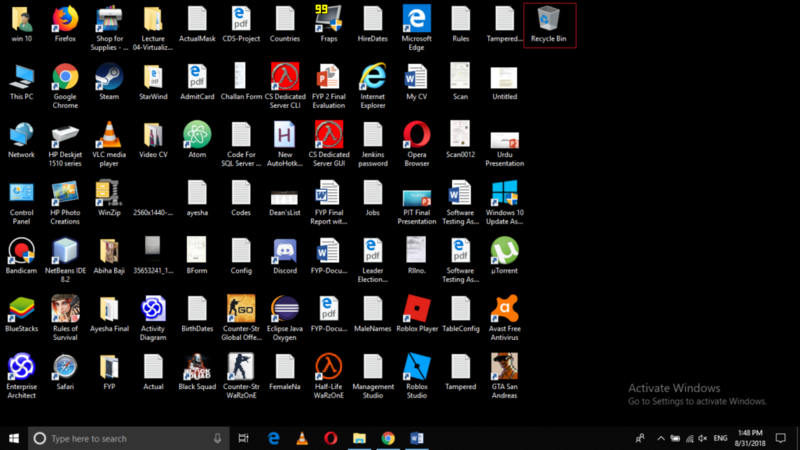 In this way, you can pin the Recycle Bin icon to your desktop in Windows 10 by following such a simple set of steps. 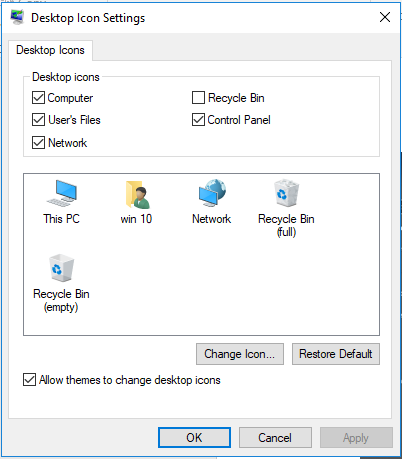 So now, if your Recycle Bin icon is deleted accidentally or intentionally, you can always restore it very easily.